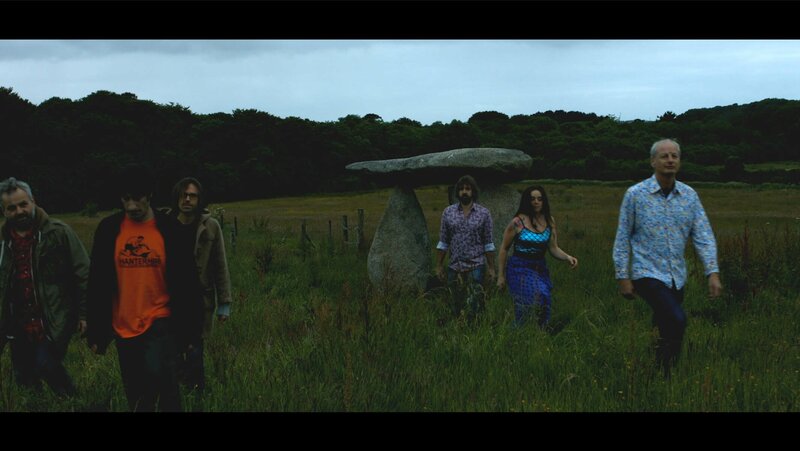 Hanterhir means half long in Cornish, but as a band, their music to some in Cornwall and a growing number of people worldwide means a lot of different things. Often described as psychedelic folk, space rock, freak rock, forest punk and a growing list of comparisons to other bands – “in places not a million miles from Mogwai, in others redolent of the Pixies loud bits and elsewhere Television “. “Genre-bending, from avant-garde to post-punk sound bites and definitely psychedelic” Just a few comments from reviews for last years album. You never know what you’ll get with Hanterhir, so you’ll have to make your own minds up!